if they place an order* before the 5th March 2013. 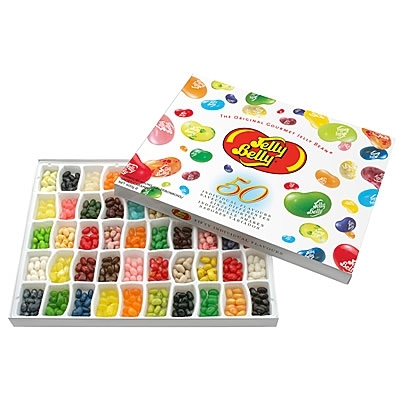 Hurry only 5 x massive 600g boxes of jelly beans are being offered. Each flavour presented in it’s own little individual compartment. *Minimum order value £500.00 including v.a.t.